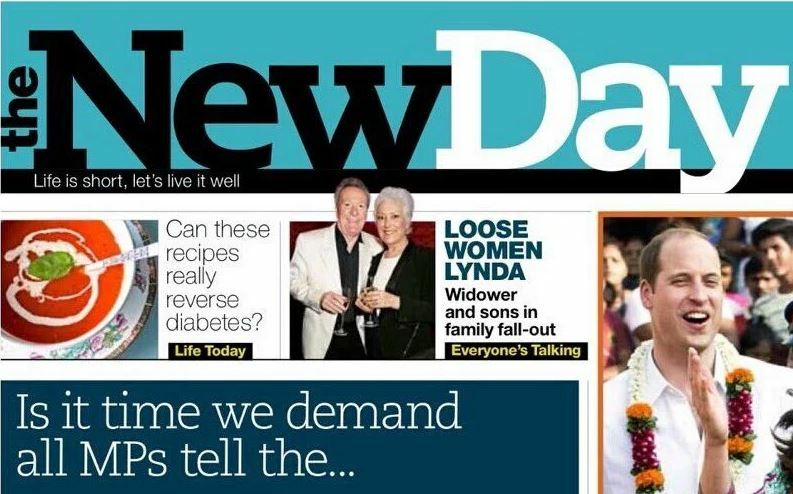 Readers of The New Day have expressed disappointment on hearing that the UK’s newest daily title is to close after just two months, but many said they weren’t surprised by the news. 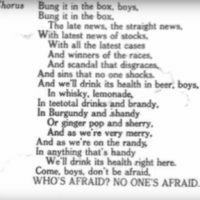 The comment came as The New Day editor Alison Phillips took to social media this morning to share her thoughts on the paper’s demise, revealed last night, after it failed to make enough sales to stay afloat. About a dozen editorial and production staff will be let go as a result. More than 360 people have commented in response to Phillips’ post at the time of writing. Some offered their commiserations and praised the paper for being “different”, “innovative” and “daring” while others said it had “got the tone badly wrong” and “felt like an experiment”. They joined myriad voices casting an opinion on the Trinity Mirror-owned title’s failure, including media blogger and City University lecturer Roy Greenslade, Independent editor-at-large Amol Rajan and Guardian head of media Jane Martinson. 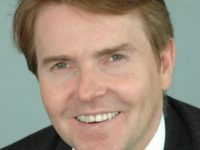 Greenslade said the paper’s demise “was no surprise” and that newspapers “born out of market research” had a “poor track record” in Britain – New Day aimed to appeal to people who said they didn’t like traditional newspapers and had a focus on attracting women readers. He also said Phillips was “hobbled” by the paper’s early evening deadline due to sharing presses with the Daily Mirror, resulting in “no breaking news and no sports results”. Rajan said: “The New Day was not a news-led product, it was a features-led product and in that sense it was a unique proposition but I don’t think it was a compelling proposition.” He added New Day’s failure had been in trying “to emulate the i without really understanding its news-led DNA”. Here I am after a long time sharing one of the best portal which will help you to know how you can manage your saved passwords in microsoft edge. Have a visit and follow the instructions available in this portal.